Disclaimer: All our Martial Arts programs are based on traditional curriculi, incorporating generations-old values of non-violence, respect, personal discipline. Classes are multi-age, focused on values, self-defence, fitness and incorporate graded belt testing. Though non-competitiveness is valued, students will still have the option of participating in outside tournaments provided that they place them in proper perspective. Famous for its kicks, punches and intricate forms-work and is considered the ‘grandfather’ of formalized martial arts. This traditional class will focus on technique and applications of its forms-work from Northern & Southern systems. Weapons training is added after basics have been learned, incorporating Short Weapons (broadsword, straight sword), Long Weapons (Staff, Spear) and Flexible Weapons (3-section staff, chain whip, rope dart). Most of our belted curriculum will be based on elements from Xiao-Hu Martial Arts & Ching Wu. Arnis de Mano (a.k.a. Kali or Eskrima) has been seen in movies such as Bourne Identity, Book of Eli, 007 Quantum of Solace and Mission Impossible. 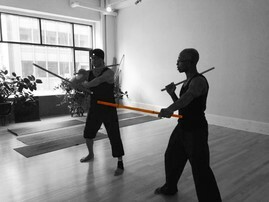 Weapons are taught initially, to program proper movement. Arnis training consists of Sticks, Blades (knives, swords, machetes), Panantukan (dirty boxing), Dumog (upright grappling/throws), Panandyakan (low kicking) and Flexible/Projectile weapons (darts, knives, whips, nunchaku, belts, yo-yo, firearms). Graded curriculum will be based on Burokil Alambra Arnis de Mano (BAAD), with additional elements and drills from other Eskrima-Kali systems incorporated into training. 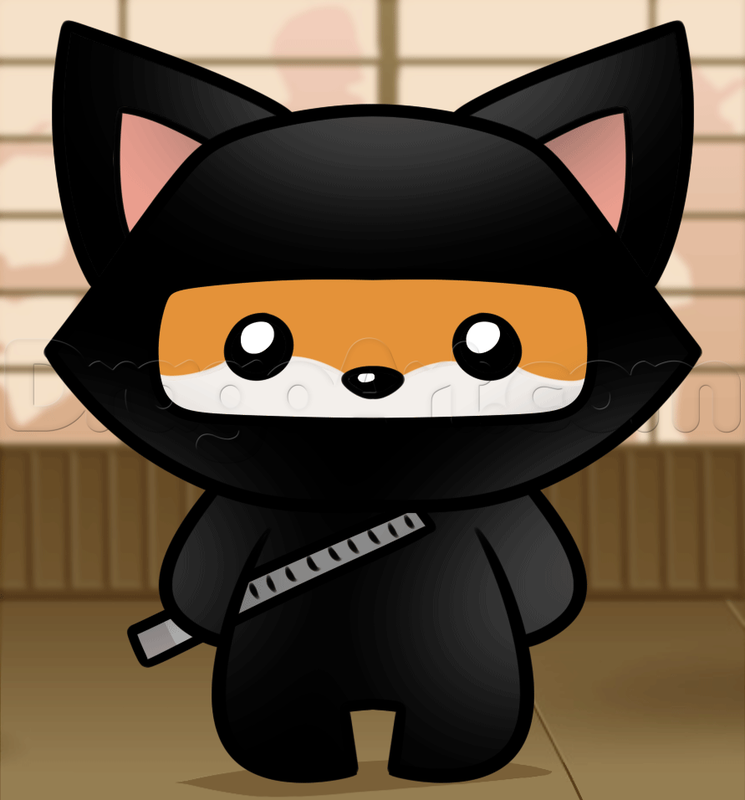 Martial Arts for little ones.